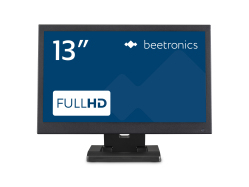 Are you looking for a Flush mount monitors with HDMI connection? Our professional Flush mount monitors have been specially designed for flush mounting or integration in your own application. 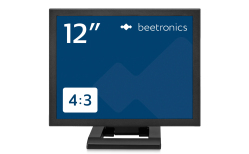 The integrable display monitors are supplied with mounting strips and do not need ventilation. 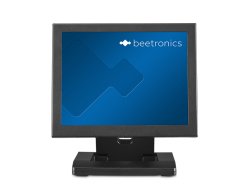 Thanks to the sturdy metal housing, the monitors can also be used as an open frame monitor. 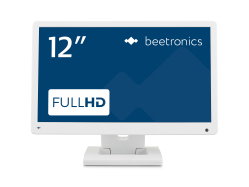 The Flush mount monitors are suitable for continuous 24/7 use. 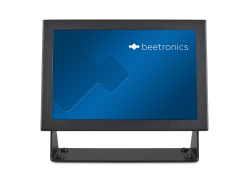 The open frame monitors are easy to connect thanks to the versatile PCB board. 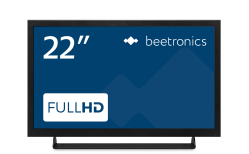 The monitors have an HDMI, VGA, BNC and RCA connection. 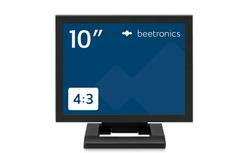 The open frame displays have a 5.5mm DC input and work on 12V-2A. 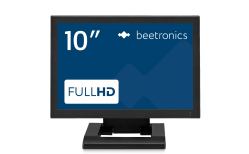 The Flush mount monitors monitors are supplied with mounting strips as standard. In addition, the metal housing can easily be disassembled if desired. 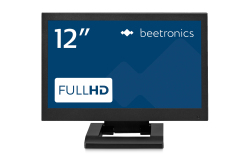 The various mounting options ensure that the built-in monitors can be easily secured and can be neatly concealed. 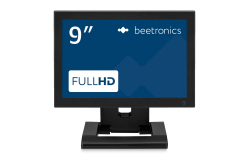 Would you like more information about Flush mount monitors? Contact our experts. 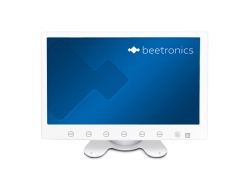 We are happy to advise you when buying a new integrable screen.